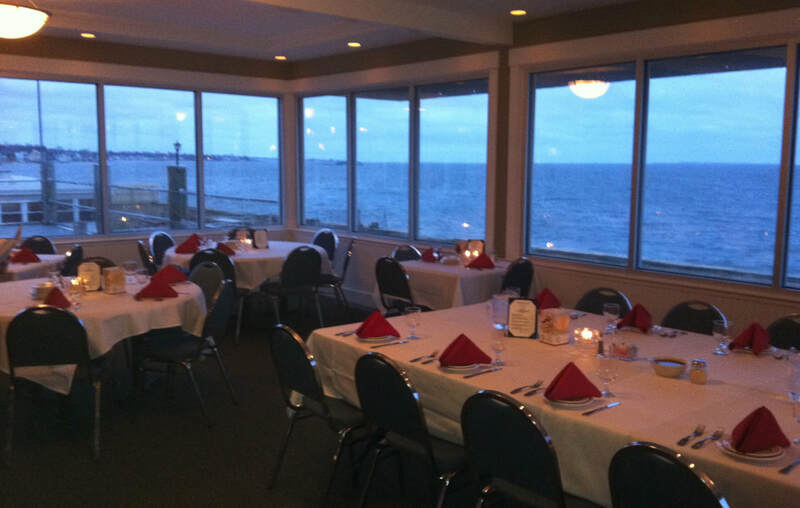 April 14, 2019, a beautiful facility centrally located at 142 Seaside Avenue right on Long Island Sound. The Banquet is open to everyone. You do not have to be a current member of CWA. Mark your calendars to reserve Sunday, April 14, 2019 for this fun event. The banquet runs from 1-6 p.m. This admission will include a new one-year membership for non-members, or extension to an existing annual membership. The ordering system will capture the information for the membership records. If you order multiple tickets on an order, we need name, address, and email for each membership record. Please provide that in the order comments. Otherwise, expect an email requesting the missing membership information. Purchasing tickets on-line will prevent the delay at the door we experienced at previous events. We won't be collecting that information at the door because it will hold up the folks behind you. 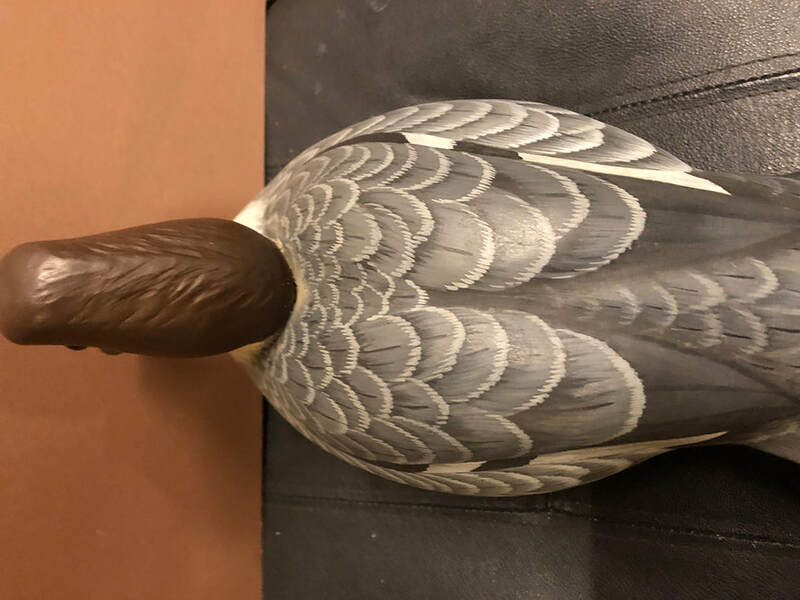 We will be able to check your name off a list and hand you a bid number to speed you through without delay at the opening of the event. No assigned seating. Sit with whomever you want. Tables seat 8. Each ticket includes an annual CWA membership. 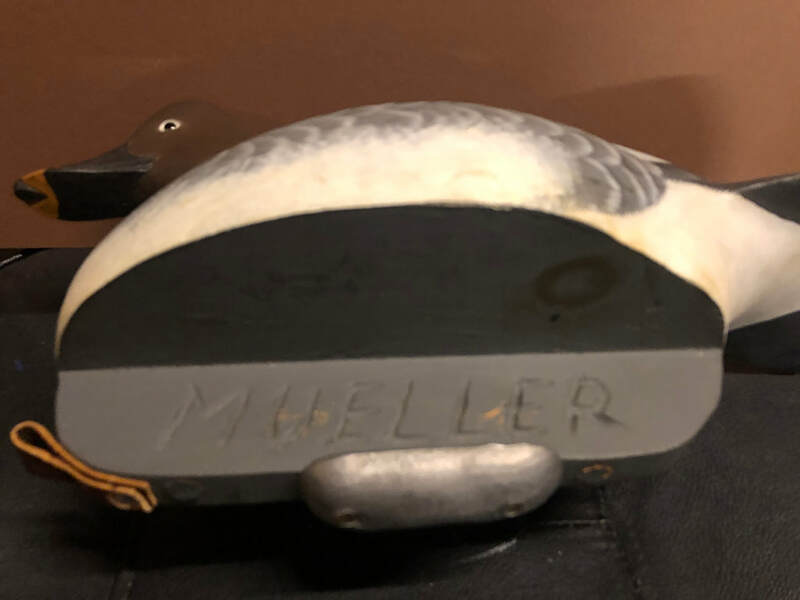 When you order multiple tickets, please put the name, address and email for the additional tickets in the comments of the order. Otherwise we will continually email you until you give us the information. Tickets will be available until about one week before the banquet date or until we reach 120 ticket sales. Space is limited. All tickets MUST be purchased in advance through the buttons above. 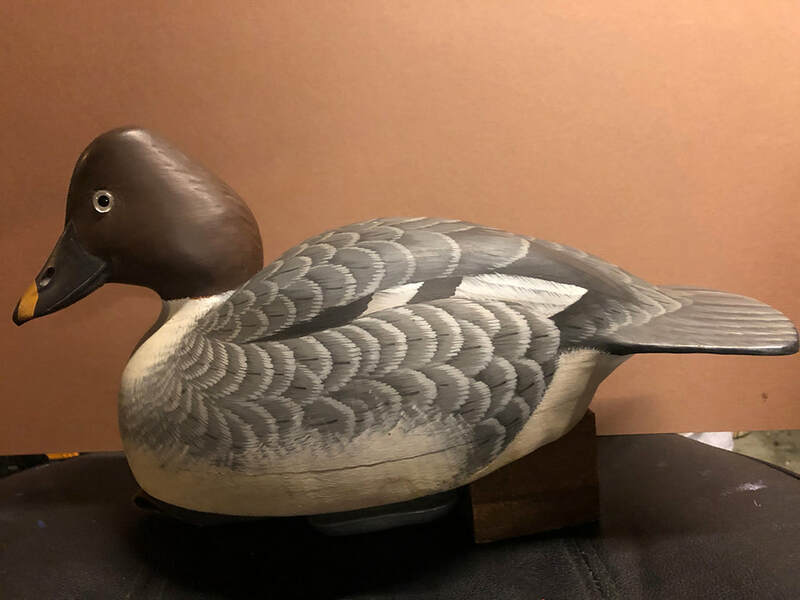 A rare Hen Goldeneye Working Decoy from 1983 crafted by world championship carver and Killingworth resident Keith Mueller. 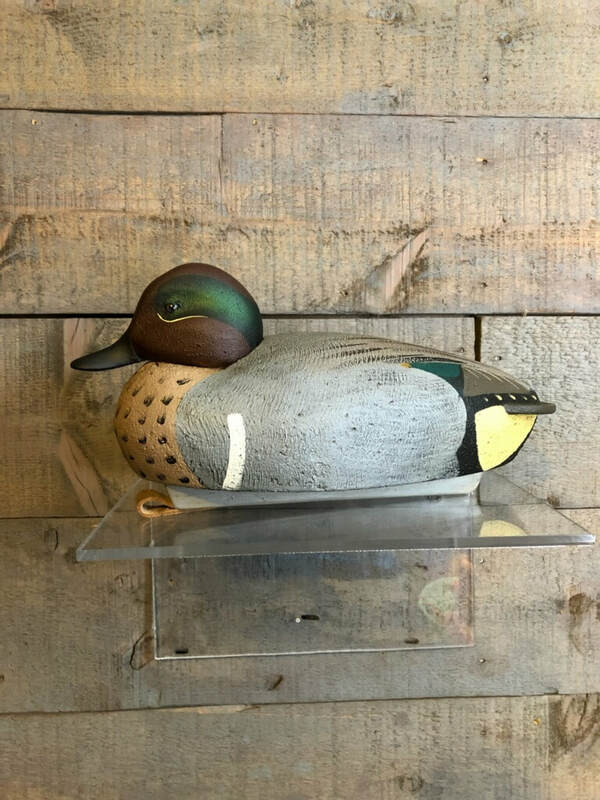 A Green-Winged Teal Drake carved by long-time CWA member Bill Embacher. 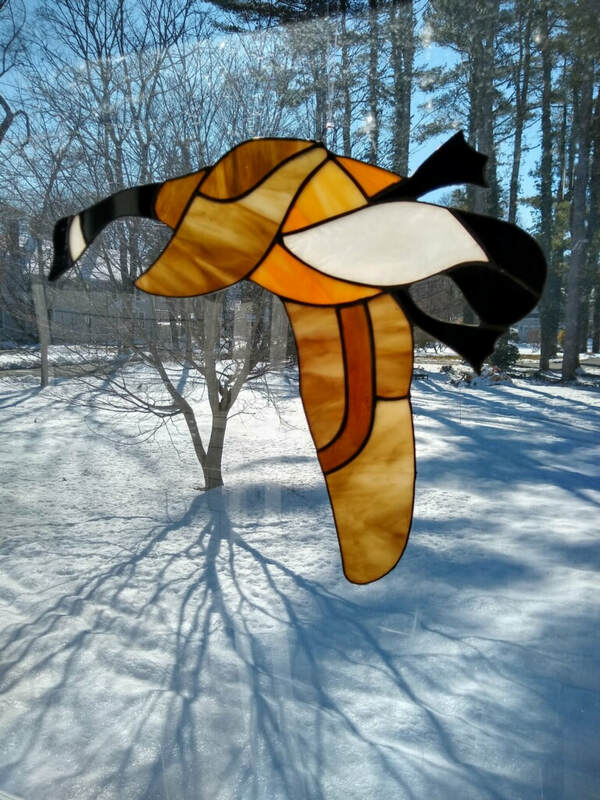 A stained glass Canada Goose hand crafted by CWA member Dave Lersch. Size: 12" wide by 11" high. 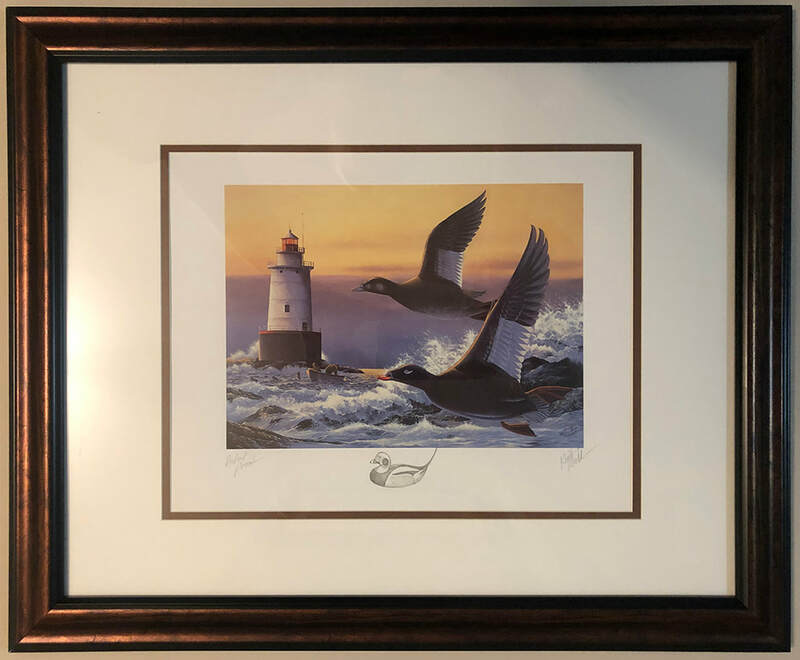 2002 Rhode Island duck stamp print signed with Remarque by Keith Mueller. CWA raises the majority of funds at this event through raffle ticket sales and auctions. Any donations are greatly appreciated to help our fund raising efforts.